Pgh Momtourage: Idlewild + SoakZone: $13 off tickets! 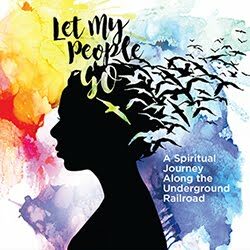 Idlewild + SoakZone: $13 off tickets! 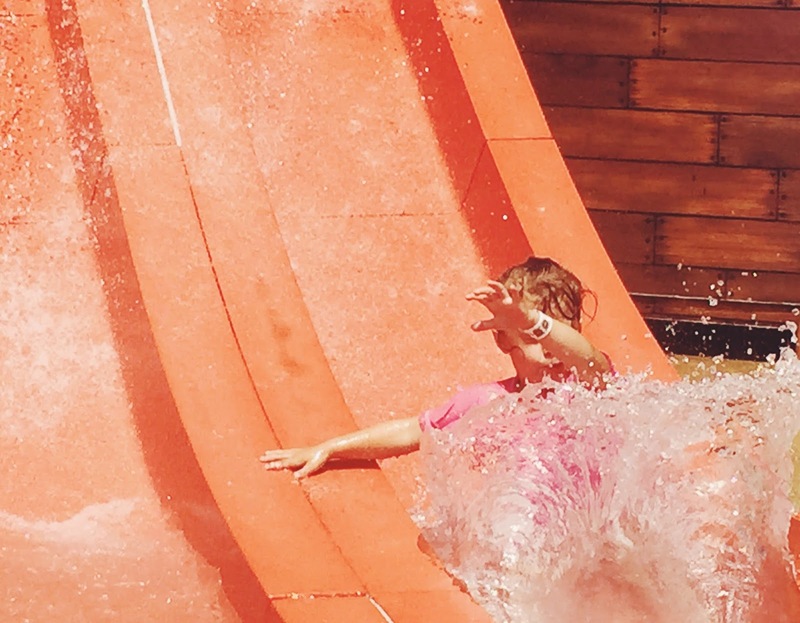 Idlewild + SoakZone has become one of our favorite family traditions each summer. 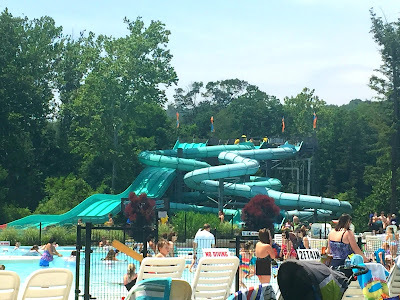 I love the variety of activities that Idlewild offers for kids and families and I especially love heading to an amusement park in the summer where a waterpark is included. It is a bit of a drive from the city of Pittsburgh, but so worth it! If you have kids, ages 1-10, Idlewild should definitely be on your summer bucket list. 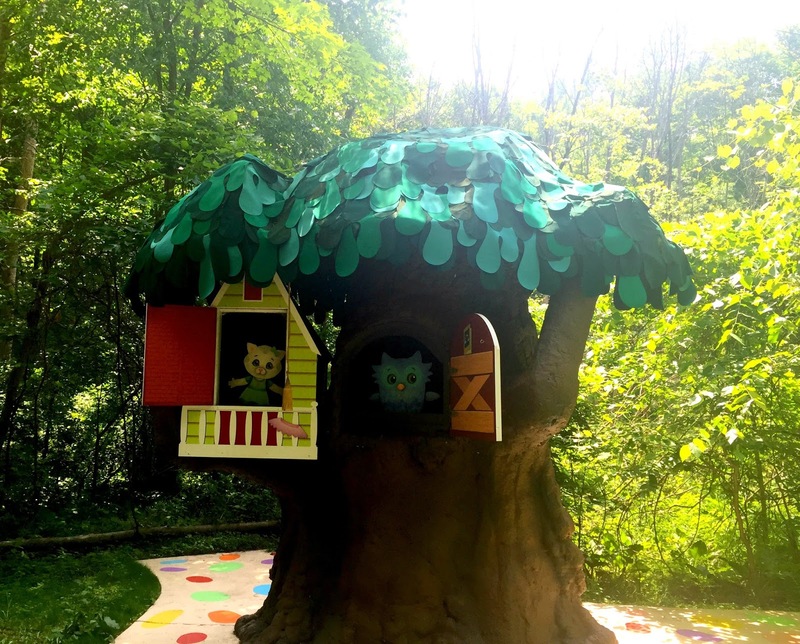 Features of the park include Raccoon Lagoon, Storybook Forest, Jumpin' Jungle, SoakZone, Daniel Tiger's Neighborhood + so much more! Idlewild & SoakZone is open for limited operation on Memorial Day weekend (May 27, 28, 29) with daily operations beginning Friday, June 2! Head to Idlewild for Memorial Day Weekend and see Civil War re-enactors present artillery demonstrations and mock skirmishes. Tour an authentic Civil War encampment to see how a soldier lived during the 1860s. Military Discount Days – all weekend long! Active-duty, retired, & veteran military personnel (and up to 3 immediate family members) will receive free admission to Idlewild & SoakZone (May 27, 28, & 29) when they show valid Military ID/Military Family/Veteran ID. 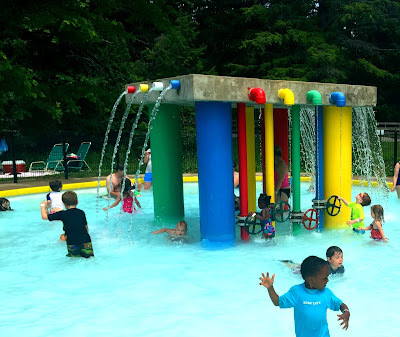 Nestled within the foothills of the beautiful Laurel Highlands, just outside of Ligonier, PA, you’ll find Idlewild & SoakZone, named “Best Kids Park in the World” by Amusement Today, and “Best Park for Families” by the National Amusement Park Historical Association. Since 1878, the park has been providing smiles, laughter, and memories longer than almost every other amusement park in the United States. 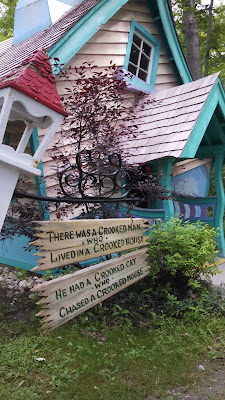 With 18 major rides, 14 kiddie rides, a large water park, shows, and unique attractions like Story Book Forest and Jumpin’ Jungle, Idlewild & SoakZone strikes the perfect balance between traditional and modern-day amusement. And the finest part of your visit is what you get to take home with you when you leave – distinctive family memories that will last a lifetime. You also might want to check out the Daniel Tiger Eat & Greet! Daniel Tiger and Katerina Kittycat host a fun-filled pizza party. Greet and take photos with Daniel & Katerina as you enjoy a yummy dinner which includes Pizza, breadsticks, salad, fruit bowl, and beverages. This will happen on Select Friday & Saturdays during the Operating Season at 7pm. Your little ladies also might love joining the Princess Lily Tea Party! Enjoy a Tea Party with Princess Lily and a small group of other guests within the Enchanted Castle courtyard. Each attendee receives a Princess Lily boxed set including plastic tea cup, cookie, and fruit cup. Iced Tea or water options will be served for tea party. Adults can watch tea party in close proximity within the Castle courtyard, or if younger children need adult assistance to participate, the adult will also pay Tea Party admission and will receive the same Princess Lily boxed set. Princess Lily Tea Party is $14.99* for ages 2 and up (*plus applicable taxes). The event takes place two times daily at scheduled times on most operating days. Please arrive to the Enchanted Castle 15 minutes before your selected Tea Party event time. Each Tea Party event lasts approximately 15 - 20 minutes and are weather permitting. Space is limited per event. 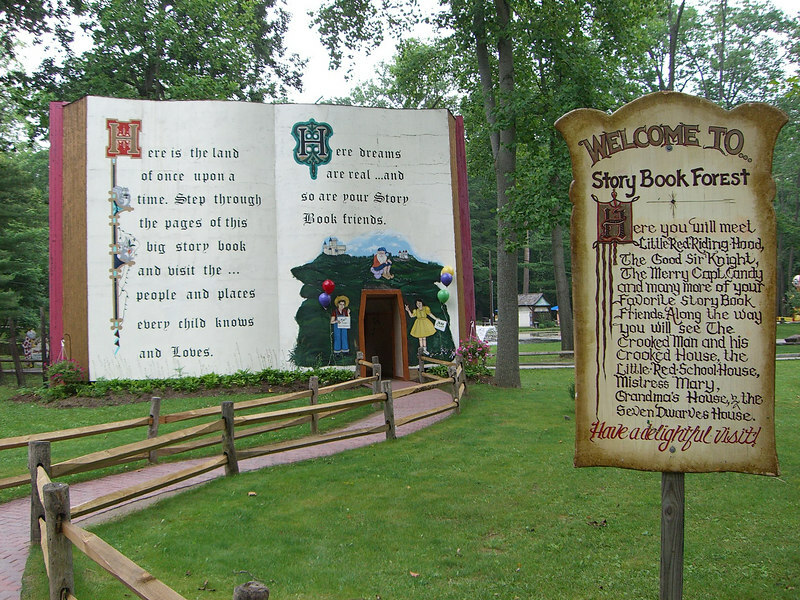 Storybook Forest is a magical walk through favorite nursery rhymes and children's tales. Travel a winding path through a real forest and introduce your kids to Goldilocks, Mother Goose, The 3 Little Pigs and much more! At Jumpin' Jungle, you can scramble up the rope climb, cross the bridge, slide on a burlap sack, play in the ball pit or have fun with the air ball machines! SoakZone is one of our favorite stops on hot days. With Little Squirts play area, Captain Kidd's Adventure Galley, Wave Pool, Serpentine Slides, Tipping Bucket, Hydro Racers and more, there is something fun for all ages! Are you ready to plan your Idlewild + SoakZone trips for the summer? I've got a great coupon code to share with you to save money for your family! Discount tickets for Pgh Momtourage Readers are available to purchase May 15 through September 4, 2017. Tickets are good any day during the regular 2017 operating season. DISCOUNT: Save up to $13.00 on an advance day ticket purchase. Go HERE to snag this great offer! Only available online. Thanks to Idlewild for sponsoring this post! Kennywood: Discounted tickets for you! Sandcastle Waterpark: Save $10 per ticket!